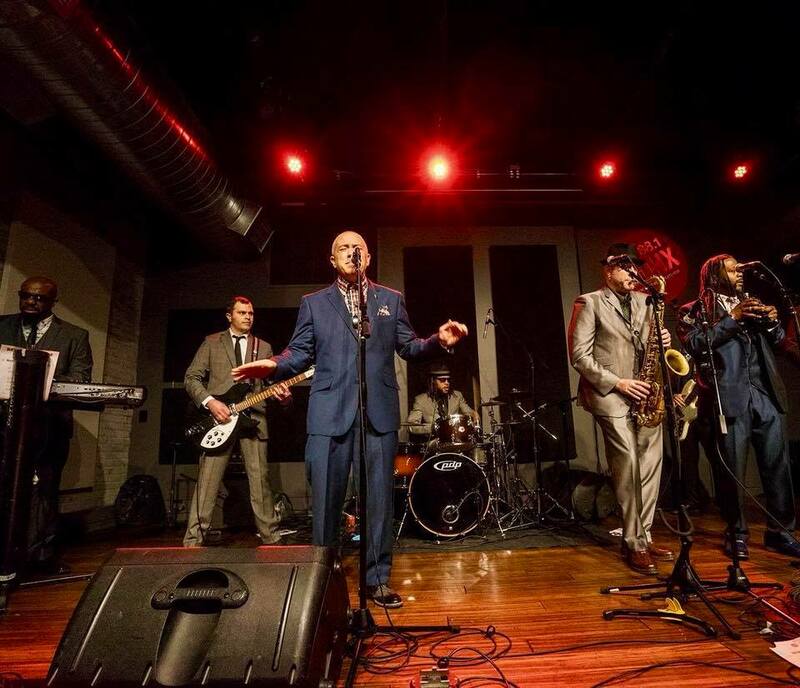 Based out of St Louis, Missouri, Boomtown United is quickly growing into St. Louis's premier ska collective. With horn driven and harmony-laced songs, their catalog is overflowing with an innovative sound that is captivating audiences everywhere they play. 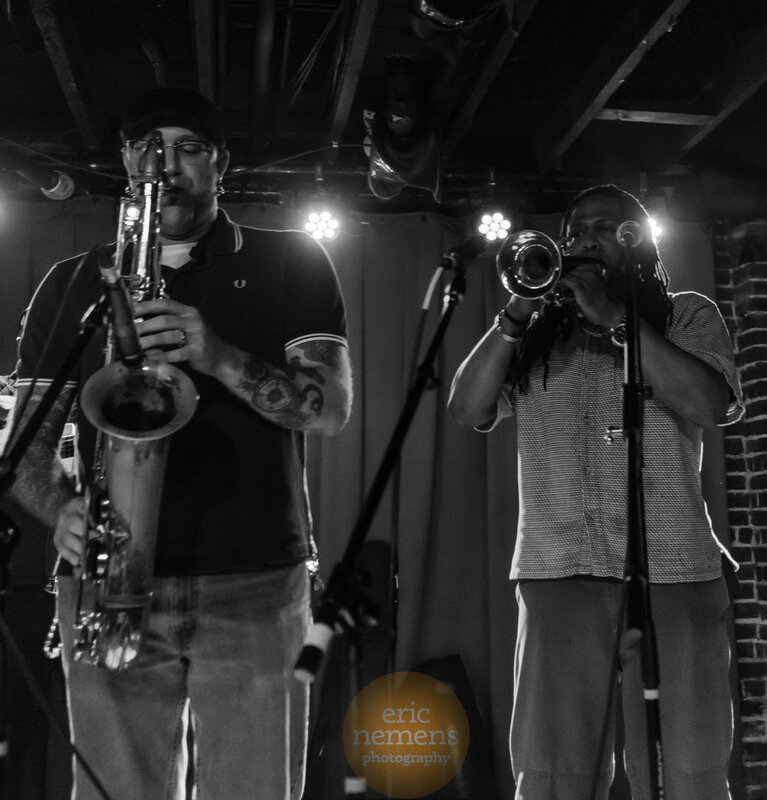 Compiled of veterans from all over the StL ska and reggae scene, Boomtown United bring an energy that is both refreshing and therapeutic! BoomTown United are hard at work recording their debut album and are out to help put Ska music back in the spotlight! Drink The Ska! DUE OUT ON RECORD STORE DAY! !